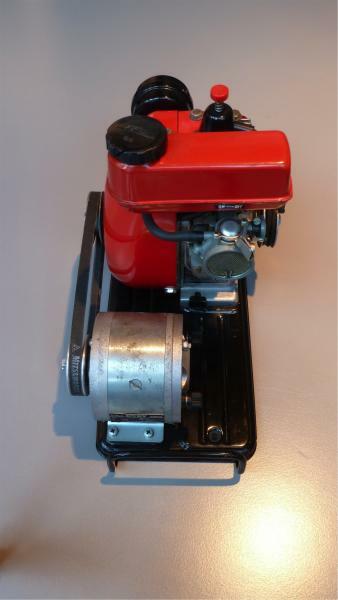 Small engines with high-output seems anymore to be a foreign tradition compared to their US counterparts. 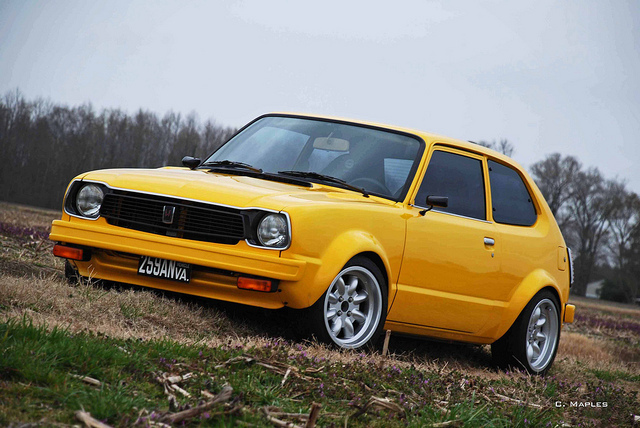 The Honda Cuby or “T10” engine was no exception. Especially when you consider the year was 1962 and it’s about the size of coca-cola bottle! 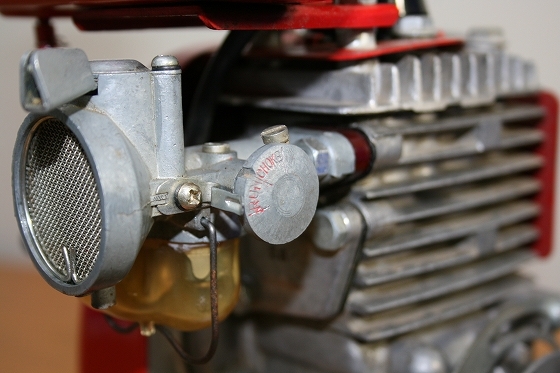 The “T10” was a unique engine that Honda exclusively developed for one reason, “Education”. It wasn’t made to be used for any real-life applications or as an add-on. 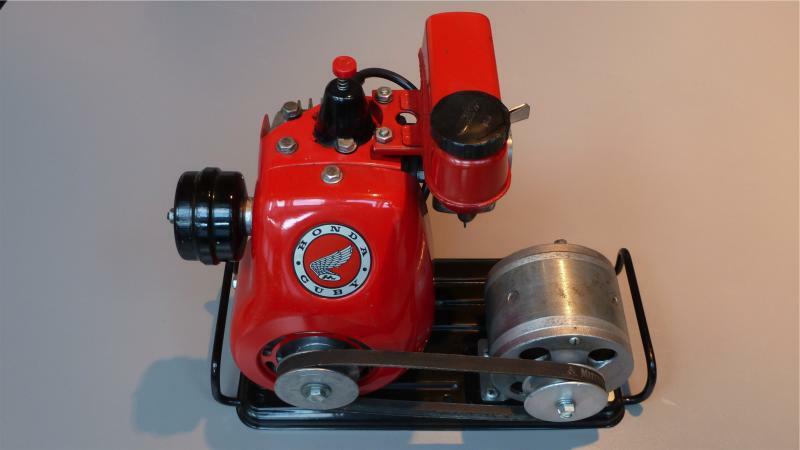 It did however have add-on’s per-say like a generator & a dust blower! Regardless of it’s reasoning, it’s still an awesome little engine that only few people either own or have on display in their collections. 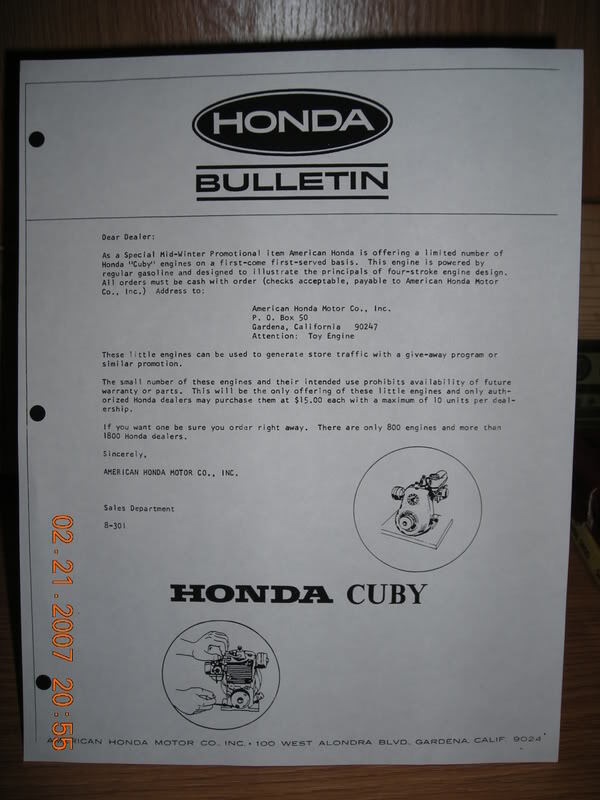 Offered like a set of Lego’s, the Honda Cuby was sold exclusively to Honda dealers in both the US & Europe for promotional or display purposes at a $15.00 US price tag. Honda released an official Bulletin (in our gallery below) noting that only 800 were available and dealers could order up too 10 maxi. Interesting Honda at the time states that roughly ‘1,800 qualified dealers’ could order, so it’s quite possible to do the math and figure only half of the dealers got the Cuby due to the 10 maxi placed. 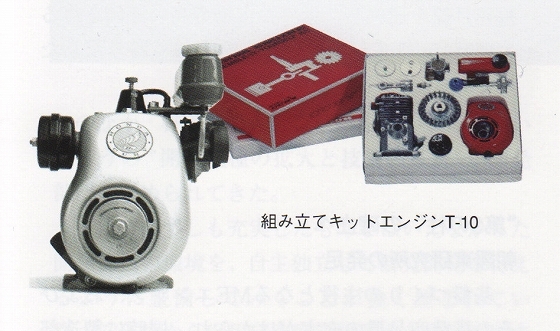 Very little information is known about the specifics of the deal, but information from Honda themselves suggests all units were sold, there were two color options (red & silver), some units were found and sold in the early 1970’s and a small amount of them were used for vo-tech purposes at Tama-Tech in 1961. 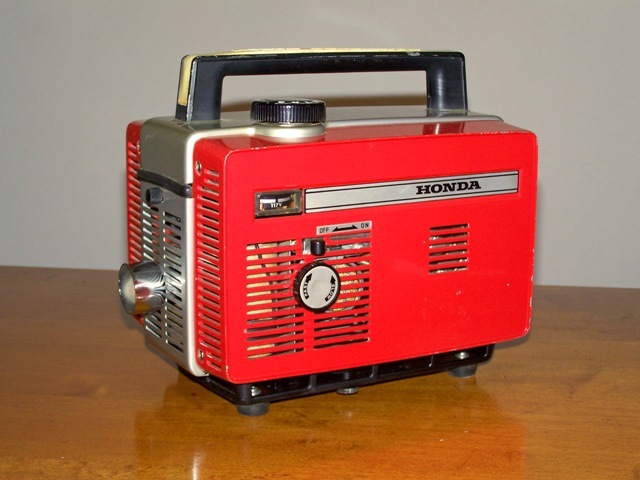 The engine was also believed to be extremely similar to Honda’s first portable generator (Honda E40), which was sold exclusively to power Sony’s portable TV’s at the time. Pictured above is a shot of the recently closed Tama-Tech amusement park in 2009. 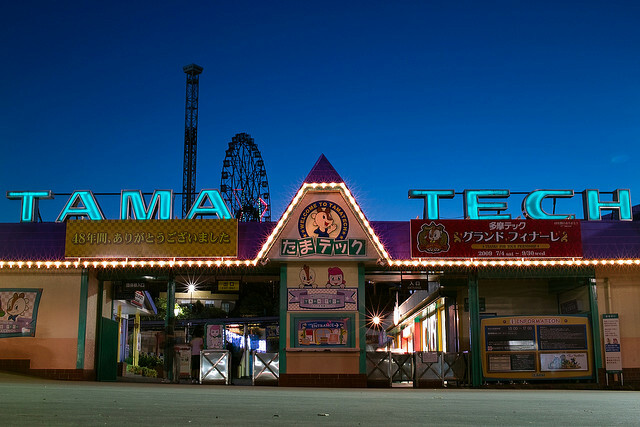 Tama Tech was established in 1961 at Hino, Tokyo, to operate the Motopia Amusement Park as a facility at Suzuka Circuitland. 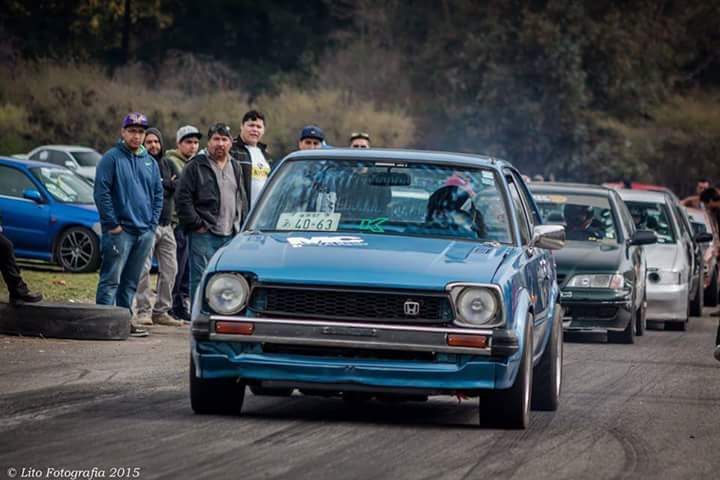 It was Honda’s idea to not only help the support of the Suzuka Circuit but to get kids involved in mobile racing. 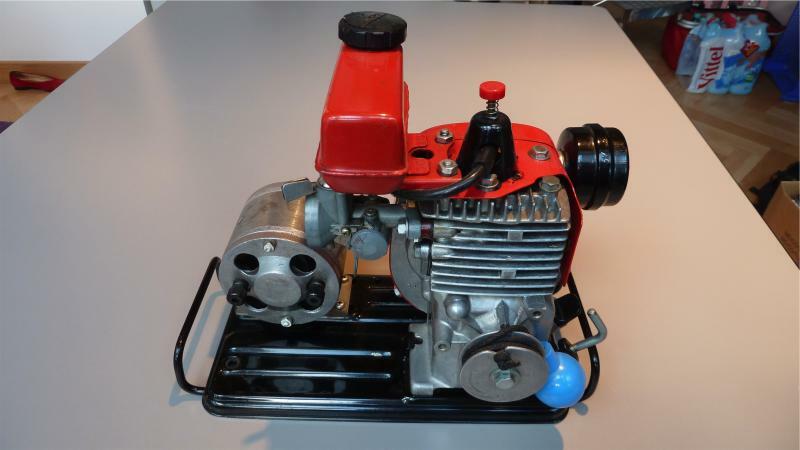 Behind the scenes was a vocational program to help kids understand engine building and maintenance, which is where the use of the Honda Cuby came into play. 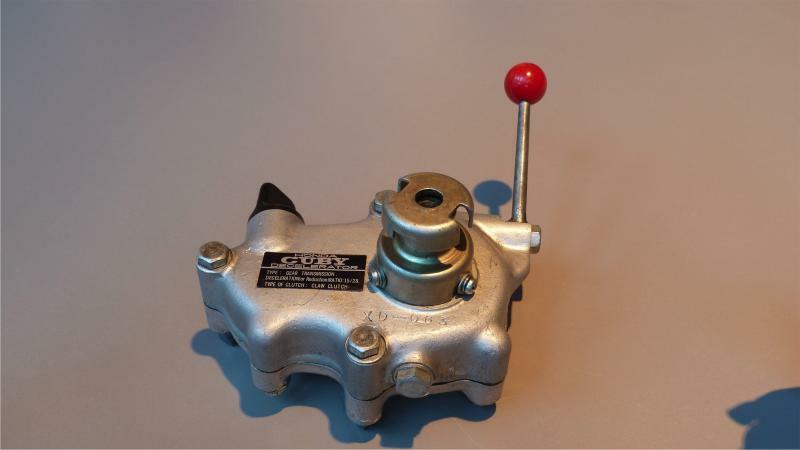 What’s interesting about the Cuby was not only it’s simplicity in engine design but the fact it was only a 19.7cc in it’s displacement. 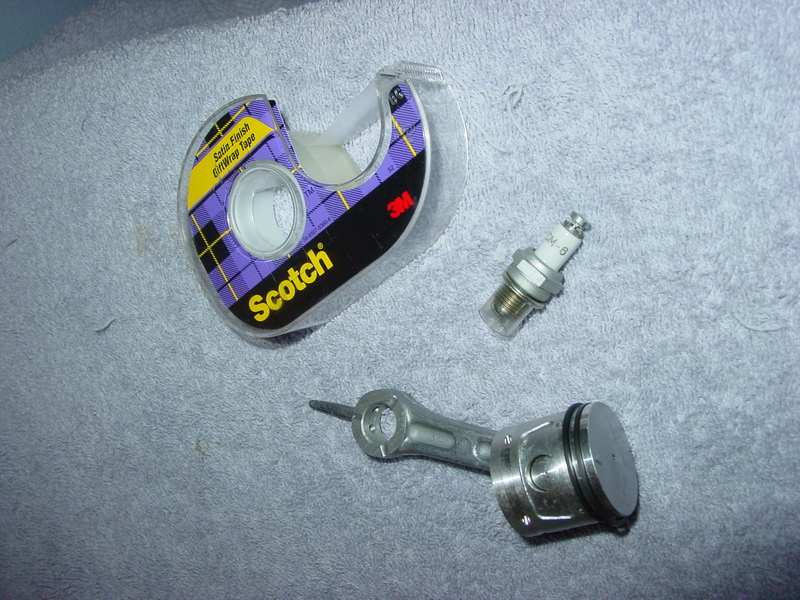 The piston size alone is ‘model sized’ in the palm of your hand or to a roll of scotch tape (pictured below). 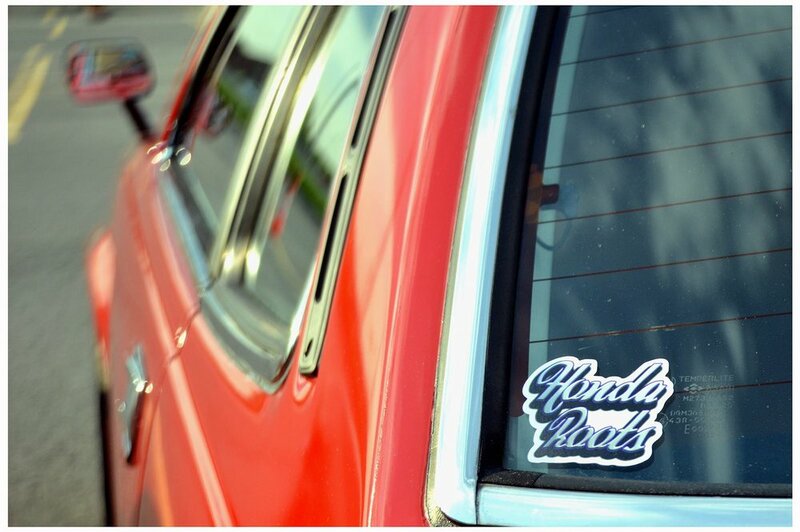 There even existed accessories for the Honda Cuby, which are rather odd in their functions to us here at Roots! 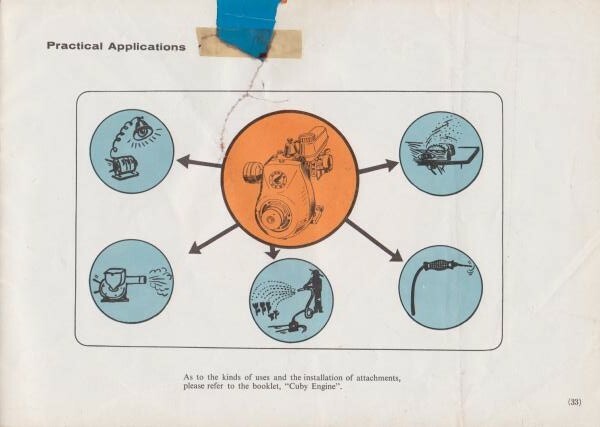 You can see below from the Cuby Manual and in our gallery. 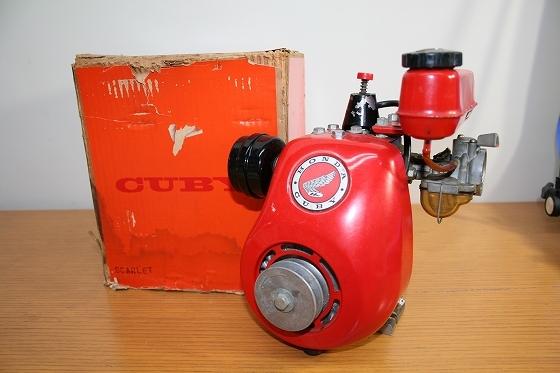 Today, only a handful of collectors own a Honda Cuby “T10”. 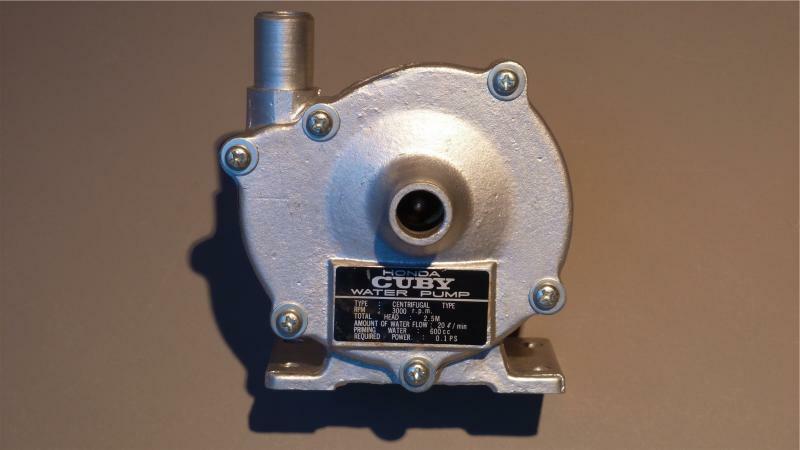 Either in horrible, non-running conditions, to museum quality restorations…..each Cuby seems to have a history all to themselves of how they came to be. We’ve posted some links below to current owners who’ve posted online their Cuby’s. 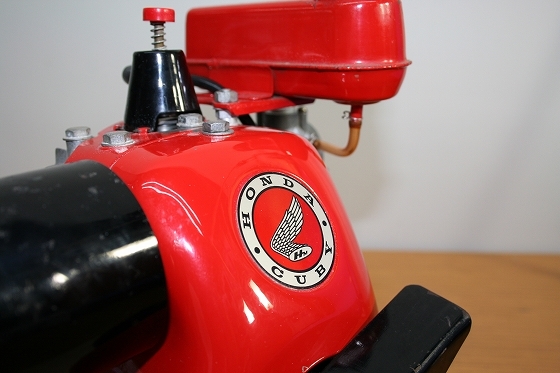 Here’s a LINK to a scheduled auction sale, from the Bruce Weiner Microcar Museum, on Feb. 15, 2013. It’s estimate to sale between $1,000-2,000 US dollars. All photo’s of accessories were used by permission and only for educational purposes for this article. No copyright infringement is intended. All photo’s are properties of their respected owners. Thanks for this nice page. 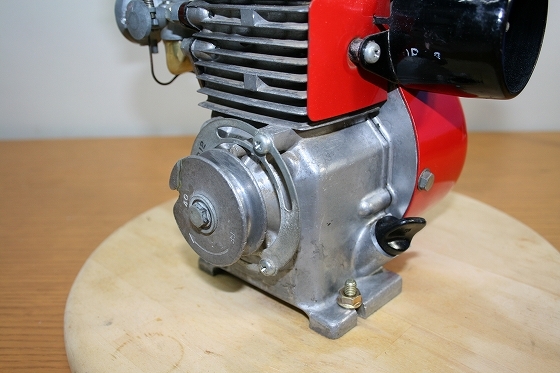 Thanks for the great Honda T10 Cuby report on this website. I have two Cuby’s and all attachments to this Cuby. 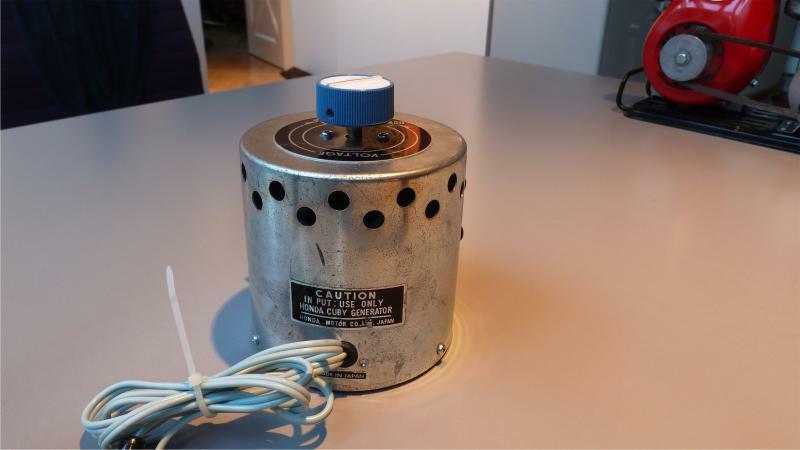 Speed ​​Reduction Unit, flexible shaft with drill, blower, water pump, alternator and the control box and the Metal Mounting Plate. Brand new, the original “Owner Handbook”. We’d love to see pictures of your collection Cuby Wan! Message us on our facebook page or post on our wall! These are fantastic Volker, thanks for sharing this! the circulare saw has it all seeming to not given, although it is represented in the assembly instruction manual. I have the owner manual says there are all accessories, parts, not only the saw. I assume that it has understood that such a saw can be dangerous and has foregone. 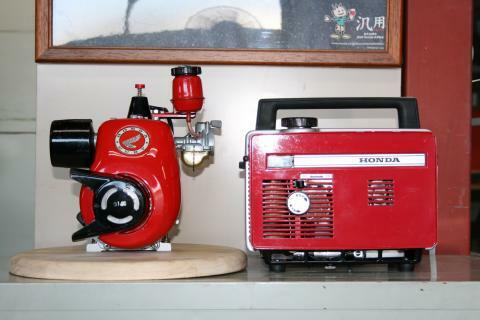 Hello Volker , I recently (last year ) went on a visit to the HONDA Museum in MOTEGI ,Japan . 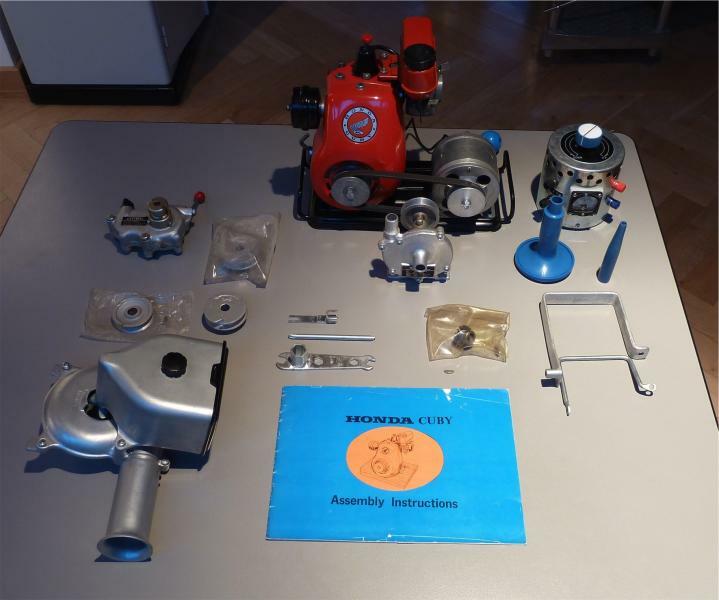 There they had the Cuby Engine and all the accessories laid out . I enquired about some of the accessories ,,,But the young girl who was showing me about was unsure about the availability of such acc. like the circular saw . 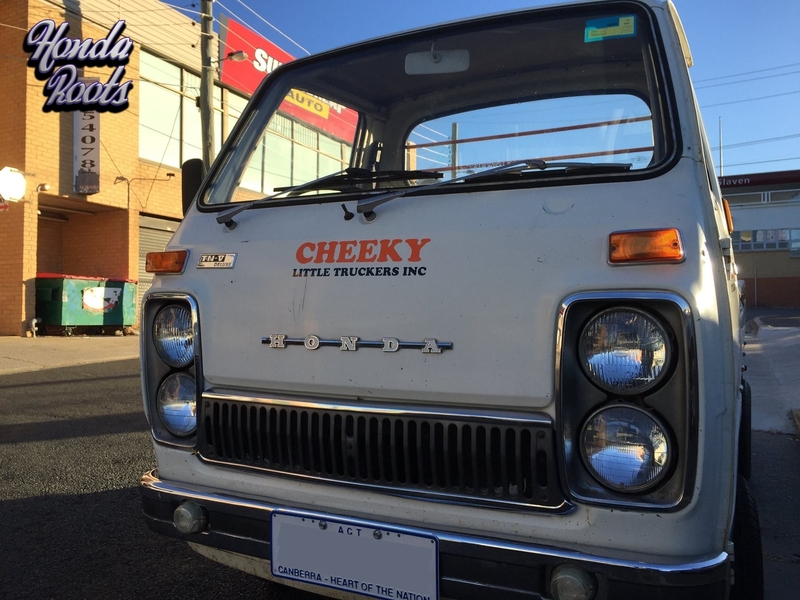 Ian, did you buy chance take any pictures while you were there of the Honda Cuby in the museum? 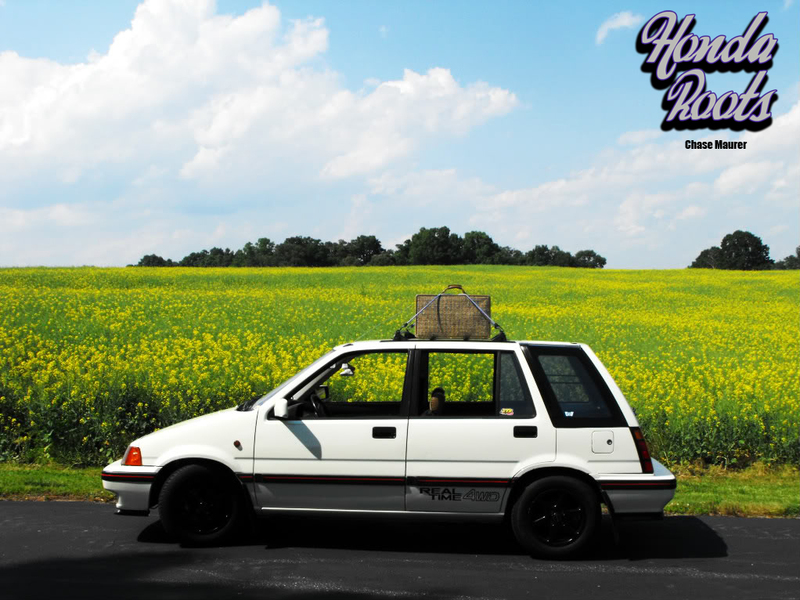 Post it on Thisoldhonda.org to help others find it. Don’t whatever you do contact HONDA UK . Why ? Because they don’t know anything 7 seem to go out of their way to be obstrctive . please excuse my late response. I was on vacation. 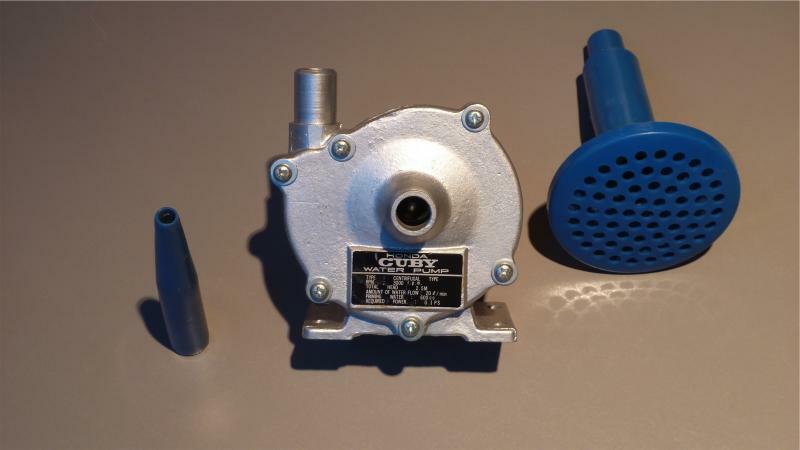 For spare parts or accessories for motor Cuby is almost impossible. my Cuby I got from a friend. 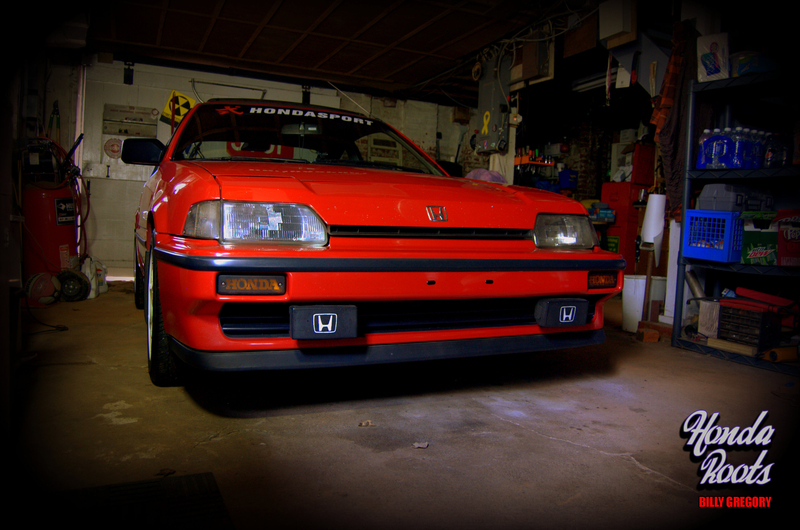 He had bought it many years ago by a German Honda dealer. This he got from Honda as a gift for his success in sales of Honda motorcycles. 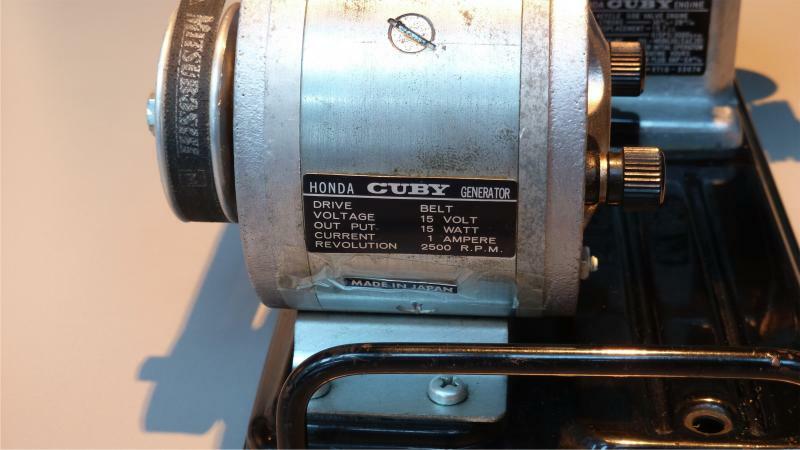 I have a Honda Cuby that I would like to sell…it came to us from a friend that owned a car dealership. It was not in a box and there are no accessories but it is in great condition! We started it up and it ran just fine. If anyone is interested you can e-mail me, I do have pics. thanks! Nancy, do you still have the cuby available? I’m looking for a cuby for my husband. I’m working to start it but need specs for gap in points can anyone help? 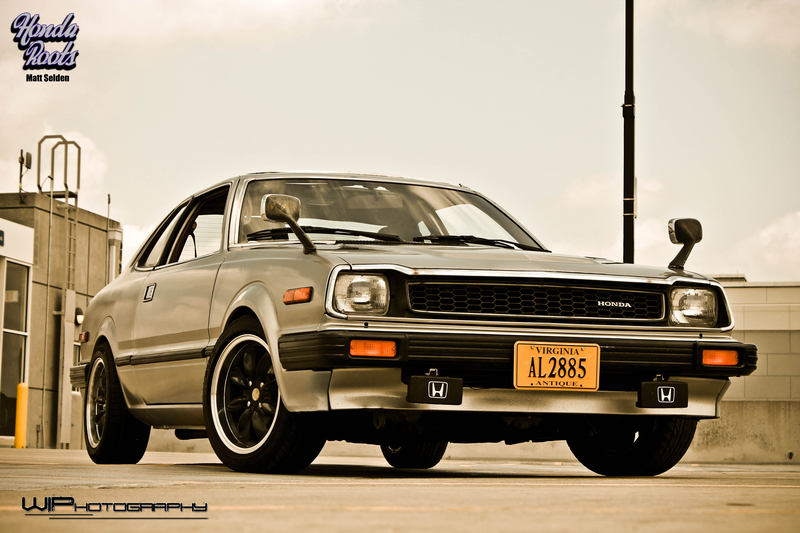 When I was 16 years old I purchased a brand new, in box, Honda Cuby from Award Motors in Costa Mesa, California for $35. I had kind of forgot about it until several weeks ago when I was cleaning out the attic. 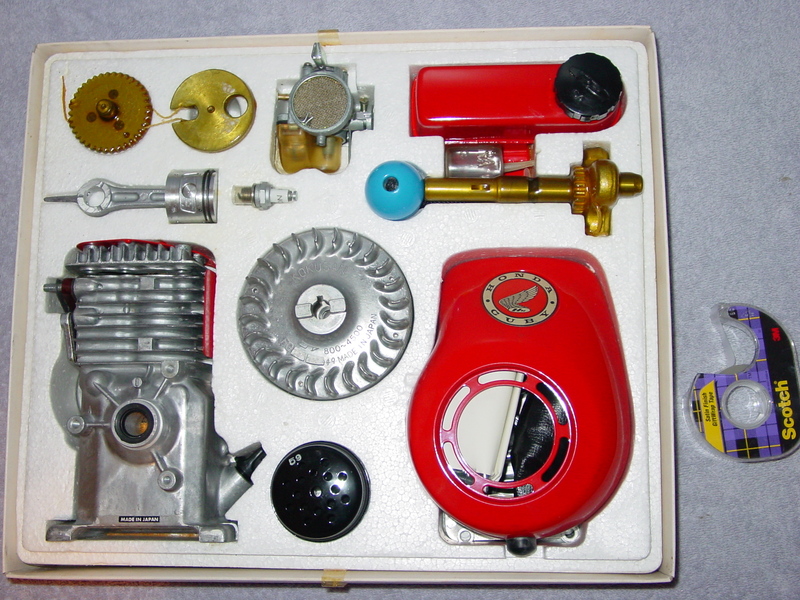 Engine has never been out of the box and has tool kit, manual, etc. 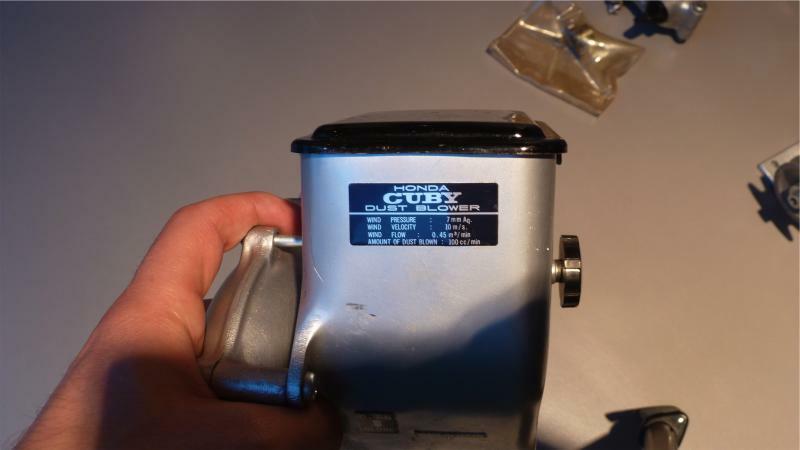 Just curious what this Honda Cuby might be worth? I think he will, if NOS, ca 1500 – be worth 2000 USD. How much are you asking for the Cuby? Ola , você tem honda ? the accessories had no part number . 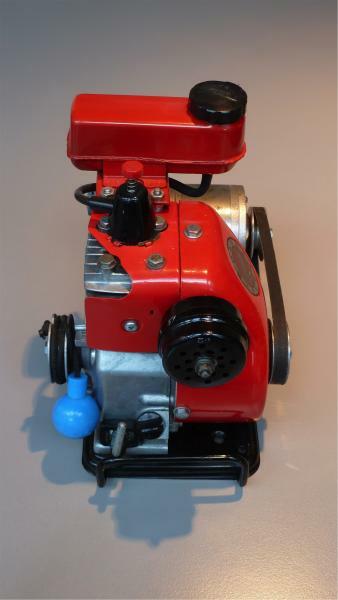 We are currently writing a book in which the engine and the accessories described , dismantled and re- mounted on the motor cuby . We hope the book can still be printed this year . 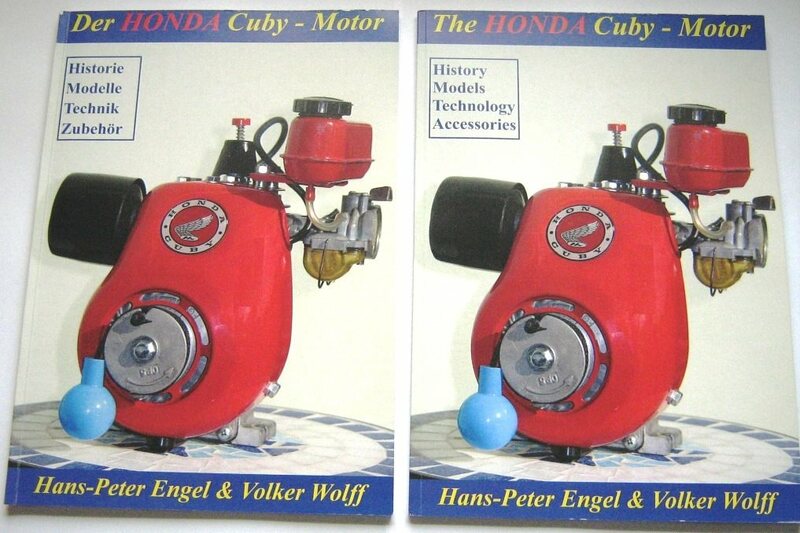 Hello Volker , Has the HONDA Cuby book been published yet ? is there an ISBN number for your book. ? Kind. Regards. Ian Ross. the book is not published. We hope the book is for sale in December. 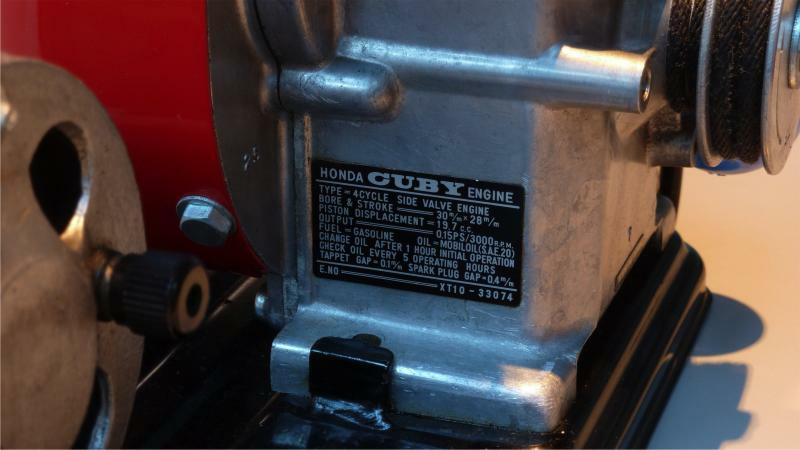 Hi, my honda cuby has the exact same engine serial number as yours in the pictures. Do I have your old one?? 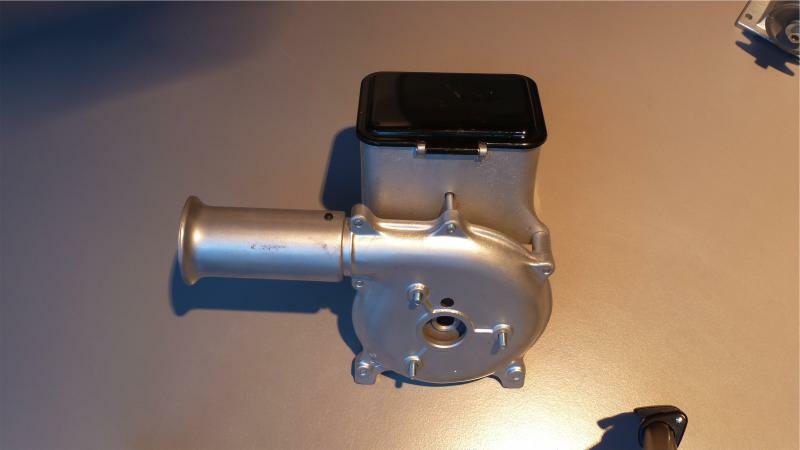 I have a honda motor cub f and recently made a replica of the fuel tank. I made of polyethylene by rotomolding process. 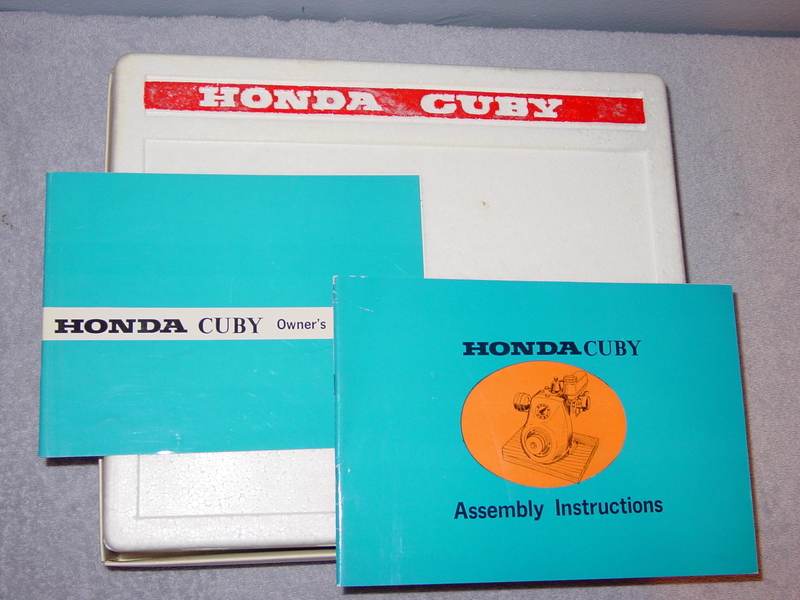 I would like to order a Honda Cubby Book. Please let me know how I can pay you. Thank you!